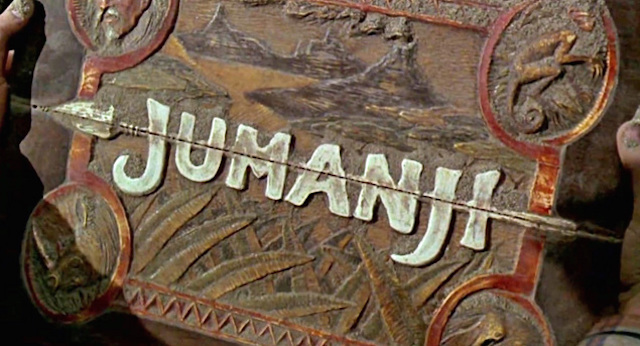 Another “Jumanji” movie is now filming and casting calls are coming up. The new “Jumanji” film is now in production in the Atlanta area and Central Casting is holding an open casting call at their Atlanta office. Atlanta area talent that would love to land a small, non-speaking role in the movie may stop by their offices between 10 AM and 2 PM Monday through Friday to get their photo taken and register with the casting department. 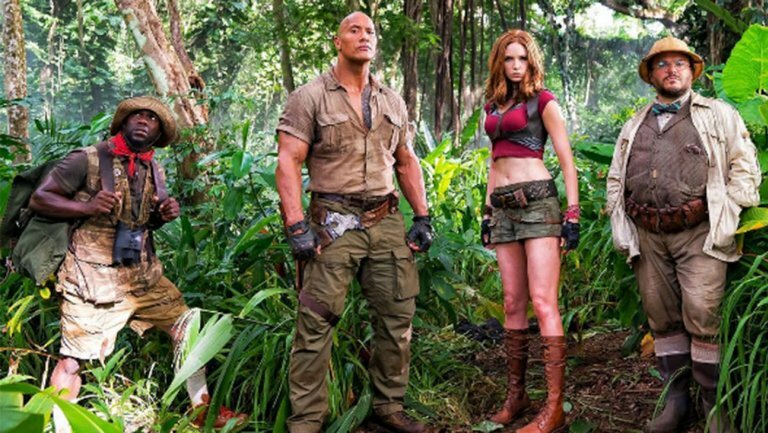 According to “Jumanji’s” IMDB page, “Jumanji” stars Karen Gillan, Dwayne Johnson, Kevin Hart, Jack Black and Nick Jonas. The IMDB description is a bit vague and only states that “Explorers go looking for the humankind game that had ended up in a mystical jungle.” Jake Kasdan is directing the project with Chris McKenna and Jeff Pinkner credited as writers on the film. Central Casting is pleased to announce that we will be casting the new Jumanji film in the Atlanta area. The new film stars Dwayne “The Rock” Johnson, Jack Black, Kevin Hart, Karen Gillan and Nick Jonas. If you haven’t done so already, be sure you come into our office to register. Registration in our database is absolutely free to do! Please remember that registration starts promptly at 10am and 2pm each day. Arriving late could result in you being turned away. Central Casting Georgia is located at 235 Peachtree Street NE, Suite 217, Atlanta, GA 30303. Seeking Experienced Stand Ins – Atlanta Area. Man #1: Looking for a male who appears to be African American, 20’s-40’s. Height 5’3-5’5, chest size 36-40 with short black hair. Man #2: Looking for a male who appears to be Caucasian, 20’s-40’s. Height 5’8-5’10, weight 200-230lbs, chest size 46-48. Short to medium- length brown hair. Man #3: Looking for a male who appears to be Caucasian, 20’s-30’s. Height 5’8-5’10, weight around 170lbs, chest size 36-40. Short, dark brown/black hair. Woman #1: Looking for a female who appears to be Caucasian, 20’s-40’s. Height 5’9-5’11, dress size 2-4 with RED medium/shoulder-length hair. If you fit the above description, send an email to Jumanji@CentralCasting.com and include: your name, phone number, sizes, current photo(s) and a resume of your Stand In experience. Please put “Stand In” in the subject line. I really would like this job please notify me. Please, I will love to audition.